Truth is stranger than fiction. And nowhere in literature is it so apparent as in this classic work, The Autobiography of a Hunted Priest. 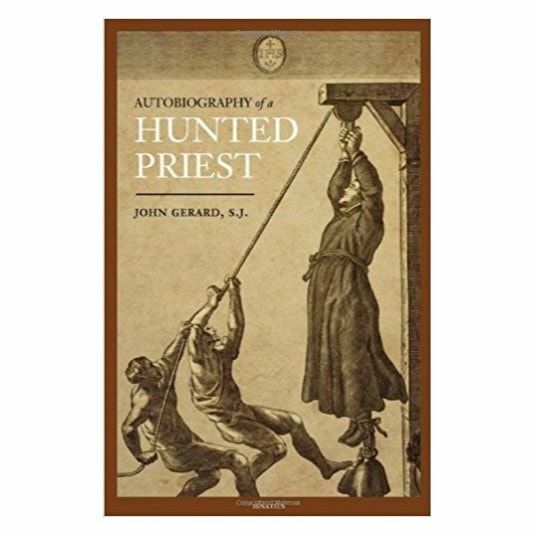 This autobiography of a Jesuit priest in Elizabethan England is a most remarkable document and John Gerard, its author, a most remarkable priest in a time when to be a Catholic in England courted imprisonment and torture; to be a priest was treason by act of Parliament.Smuggled into England after his ordination and dumped on a Norfolk beach at night, Fr. Gerard disguised himself as a country gentleman and traveled about the country saying Mass, preaching and ministering to the faithful in secret - always in constant danger. The houses in which he found shelter were frequently raided by priest hunters; priest-holes, hide-outs and hair-breadth escapes were part of his daily life. He was finally caught and imprisoned, and later removed to the infamous Tower of London where he was brutally tortured.The stirring account of his escape, by means of a rope thrown across the moat, is a daring and magnificent climax to a true story which, for sheer narrative power and interest, far exceeds any fiction. 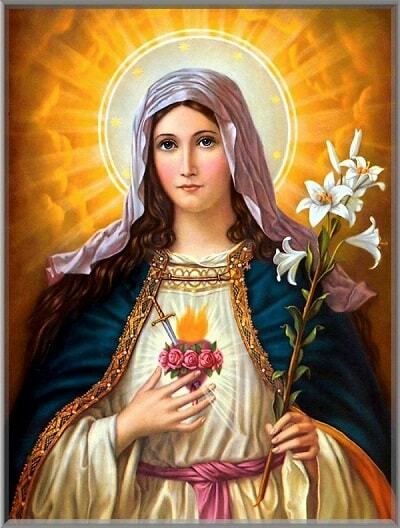 Here is an accurate and compelling picture of England when Catholics were denied their freedom to worship and endured vicious persecution and often martyrdom. 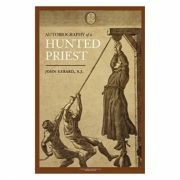 But more than the story of a single priest, The Autobiography of a Hunted Priest epitomizes the constant struggle of all human beings through the ages to maintain their freedom. It is a book of courage and of conviction whose message is most timely for our age.